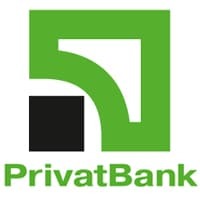 Ukraine’s PrivatBank is to launch a cloud-based NFC payments service using host card emulation (HCE). The new Liqpay app will be available to customers with NFC smartphones running Android 4.4 KitKat. They will be able to link any MasterCard or Visa card to the app to fund payments and make purchases with a tap of their phone at any MasterPass terminal. Customers can download a beta version of the Liqpay app today. “We decided to use HCE because it is independent and a very easy solution,” says Alexander Vityaz, the bank’s deputy chairman and head of its ecommerce business.